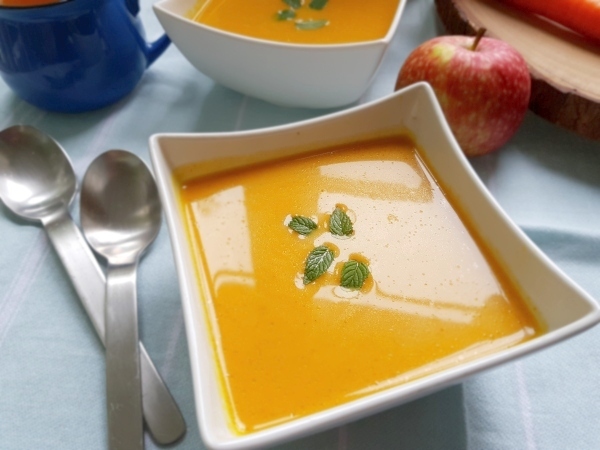 Squash soup is the typical go-to soup for Thanksgiving or holiday meals. That’s because squash is in abundance in the fall, plus it creates a very hearty soup to keep us warm. 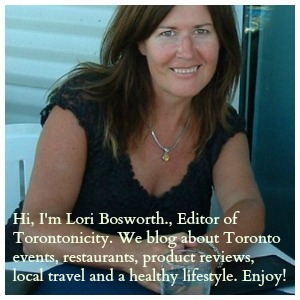 But unless you are using fresh or frozen pre-cut squash, squash can be difficult to cut into pieces – just ask me. Last Thanksgiving, I was preparing my favourite Butternut Squash Soup, using my relatively new Henckel knives. While pulling the knife out of the squash, I accidentally cut between my index finger and thumb and had to go to the hospital for stitches. So now I am not too eager to slice squash. I do, however, love orange soups full of Vitamin A so I decided to make a Curried Carrot Soup with Apple. 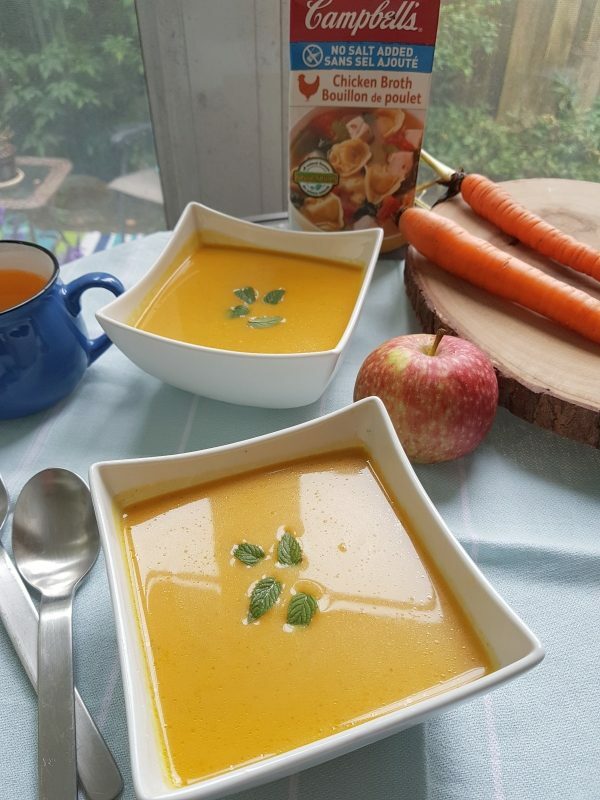 Carrot soup is not quite as thick as squash soup, but offers a subtle, sweet flavour that is complemented by the addition of apple, onion and curry powder. 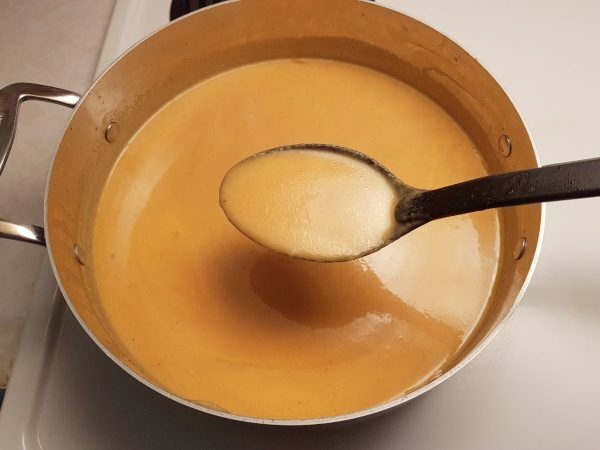 The texture of this soup is not super thick; I used 4 1/2 carrots, but you could add one more carrot or a small potato if you are looking for a thicker soup. You could also thicken it up by adding a generous dollop of sour cream before serving. I also did not want a really sweet soup, but if you prefer a sweet soup, I suggest using two apples instead of the one that I used. I was pleasantly surprised by the delicate flavour of this soup and will definitely make it again. 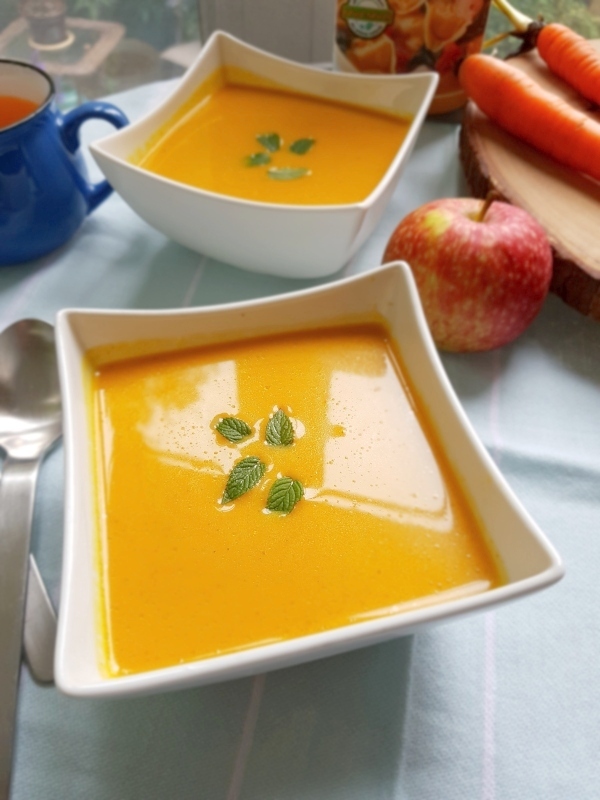 Please let me know in the comment section if you end up making this Curried Carrot Soup with Apple. It can definitely stand in for the more traditional squash soup at Thanksgiving or Christmas. Slice carrots into 1/4" slices. Chop apple into 1/2" pieces. Saute onion and celery in olive oil over medium heat until translucent. Add chopped carrots, apple, curry powder and pepper to pan and saute for 3 minutes. Add minced garlic and saute for 1 minute. Add chicken stock and bring to a boil. Reduce to low heat and simmer for 30 minutes. Strain solids from pan and add to blender with 1 cup of liquid. Let cool for 10 minutes before blending. Blend mixture, then return blended mixture to pan and mix with remaining liquid. Serve garnished with mint leaves and yogourt or sour cream (optional). This will have to go on the must try list. The apple is a great idea to add a little sweetness.